With automatic double door lock and catch sets, you can easily secure a double door opening with just one single lock and key. Looking for a specific finish to match your style? We carry double door catches in multiple colors including black, bronze, and nickel from Hafele.  Whether you need to keep your home or office’s valuables safe, shop Woodworker’s Hardware for the best prices on lock and catch hardware.